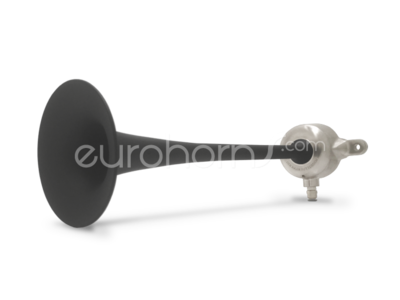 Marine air horn with a medium tone (307Hz). This pneumatic horn is often used as a shipping horn. Pneumatic air horn which is often used as marine horn. is made from stainless steel 316.